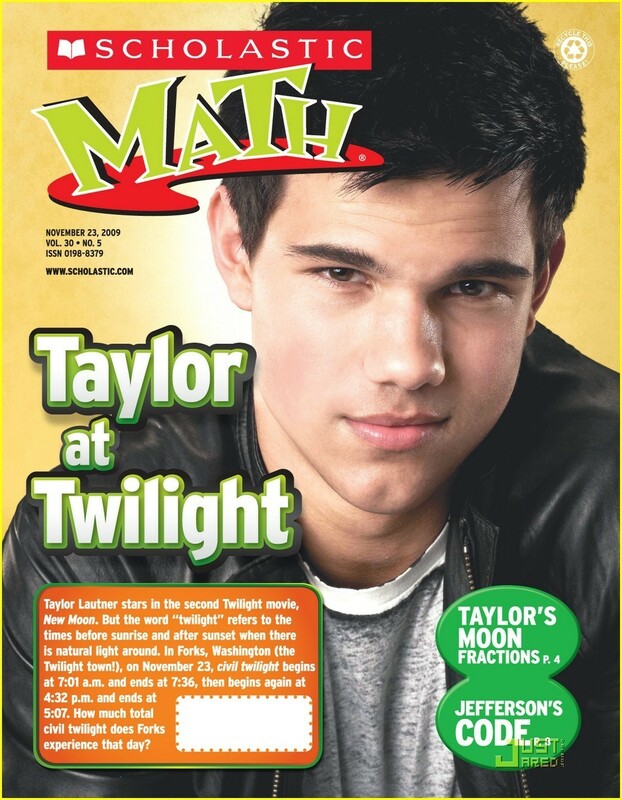 Scholastic Math Magazine scans. He is soo cute in this pic!!!<333. HD Wallpaper and background images in the Taylor/Jacob Fan Girls club tagged: taylor lautner. This Taylor/Jacob Fan Girls photo contains anime, comic book, manga, and cartoon.